Major technological advancements in drilling and completing oil and gas wells over the past five years helped make North Dakota’s Bakken shale one of the most successful oilfields in U.S. history. 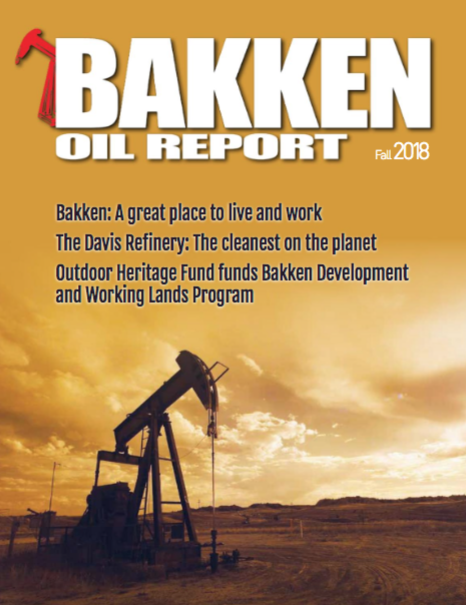 Boasting an estimated mean resource of 3.65 billion barrels of oil, according to the U.S. Geological Survey, the Bakken stands to be a significant contributor to U.S. energy independence. Without the changes in technology that have taken place, recovery of reserves in this unconventional play would not be feasible. In just five years, advancements in tools, techniques and petroleum technology have revolutionized Bakken drilling operations by improving overall well performance, reducing drilling time, cutting costs and minimizing the environmental footprint. The primary keys to improving well performance have been increasing lateral lengths and fracture stages, as well as changes to well completion techniques. Serving on the front lines of drilling and completion operations for a variety of operators in the Bakken, on-site supervisors for DTC Energy Group, Inc., a Denver-based petroleum operations consulting firm, have been significant contributors to these trends. A combination of advanced drilling technology and the eco-friendly concept of pad drilling has significantly reduced drilling time, costs and environmental impacts for operators while allowing for the construction of significantly longer laterals and greater production potential. DTC Energy Group drilling supervisors have contributed to the doubling of lateral lengths (the horizontal section of wells) in the Bakken with increases from 5,000 feet in 2008 to approximately 10,000 feet in 2013. The corresponding total depth (TD) of wells has increased from roughly 16,000 feet five years ago to 21,000 feet today. Advancements in drill pipe design have enabled the drilling of longer laterals. Newer style drill pipe allows for increased maximum torque, enabling drilling to greater horizontal depths without damaging the pipe or connecting threads. Longer laterals are allowing for more fracture stages along the horizontal section of the well and thus increased production. Bakken and Three Forks oil production figures from the North Dakota Department of Mineral Resources show a significant jump since the beginning of 2008, going from an average of just over 75 barrels per day per well in early 2008 to 130 barrels per day per well in 2013. In addition to drilling an extra 5,000 feet or more, the time to drill a well to TD has decreased significantly. Five years ago, 16,000-foot wells were taking an average of 32 days to drill. Now, the average drill time for 21,000-foot wells is 18 days or less. Sometimes these wells can be drilled in as few as 12 days. With drilling operations now costing up to $70,000 per day, the reduced drilling time equals big savings for operators and investors. 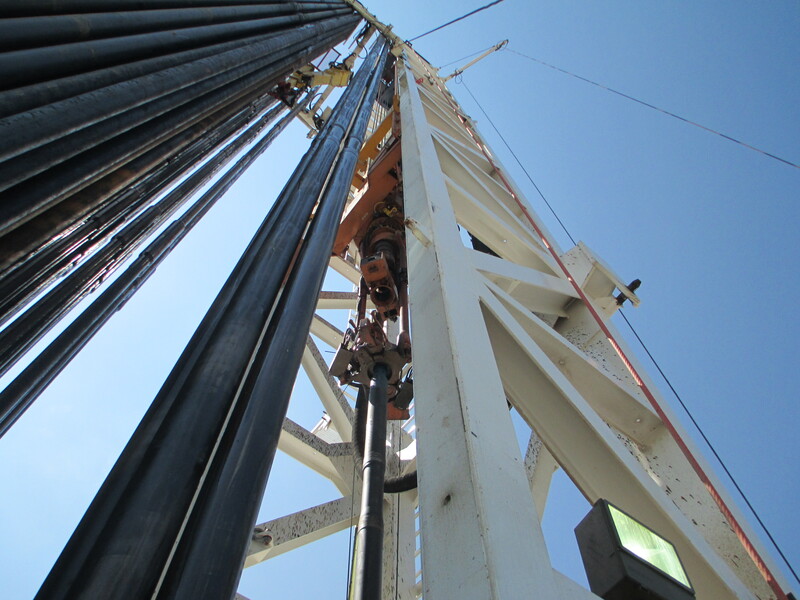 Such a significant reduction of drilling time is due in large part to several major factors, including the replacement of old rigs with fleets of newly designed rigs that utilize top drives. Additional factors include increased performance of directional down-hole tools and the concept of pad drilling. The Bakken has experienced extensive rig upgrades in the past decade, replacing many 30-year-old rigs and adding top drives, devices used to better manipulate the drill string during the drilling process. These upgrades are the primary reasons operators are able to drill longer laterals in such a shorter period of time. In addition to newer-style rigs and the extensive use of top drives, increased performance of directional down-hole tools has also contributed to shorter drilling time and the ability to drill longer laterals. Measurement While Drilling (MWD) tools are now able to drill without battery or electronic failures that were common with older designs, saving more time. MWDs, along with mud motors, can now also withstand higher temperatures and amounts of shock and vibration that occur in vertical and horizontal holes. Pad drilling, which involves drilling multiple wells from one drill site, has also been a major contributor to reduce drilling times and environmental impacts, as well as improving well economics, in the Bakken. “During pad drilling, we complete the well into the projected formation, run the casing and cement and then walk or skid the rig 40 feet to the next well to do the same,” explains Brown. Once the last well on the multi pad is cemented, drilling and pipe changes are conducted before the horizontal sections are drilled. Moving a rig from one drill site to another can take days, while “skidding” a rig over to the next well on a pad only takes a few hours. Pad drilling is also helping to reduce the environmental footprint left behind by the drilling process. With multiple wells now being drilled at one site, fewer drill sites are needed, and thus less surface area at ground level is being affected by the drilling process. While the cost of new rigs, top drives, advanced tools and skilled personnel to drill wells in the Bakken have increased in the last five years, the time spent to drill a well to TD has decreased. Drilling costs have gone from roughly $40,000 per day in 2008 to up to $70,000 per day in 2013, but the drastic increase in estimated ultimate recoveries (EURs) and the impact of shorter drilling times has reduced overall drilling costs and improved internal rates of return (IRRs) for oil and gas companies. The average total drilling cost in 2008 was roughly $2.5 to $3 million for a 15,000-foot well, while a 20,000-foot well often cost as much as $3.5 to $4 million. 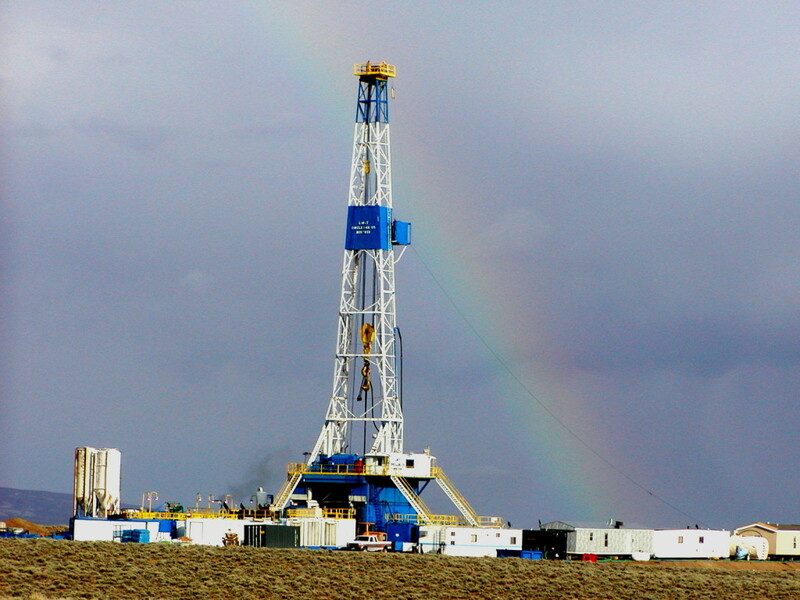 In 2013, the average total drilling cost for a 21,000-foot well is approximately $3 to $3.5 million. Oil and gas operators in the Bakken have seen EURs for dual laterals increase from an average of approximately 375,000 barrels of oil in 2008 to more than 600,000 barrels of oil equivalent in 2013. The combination of longer lateral lengths and advancements in completion technology has allowed operators to increase the number of frac stages during completions and space them closer together. The result has been a higher completion cost per well, but with increased production and more emphasis on profitability. In the past five years, DTC Energy Group completion supervisors in the Bakken have helped oversee a dramatic increase from an average of 10 stages in 2008 to 32 stages in 2013. Even 40-stage fracs have been achieved. One of the main reasons for this is the longer lateral lengths—operators now have twice as much space to work with (10,000 versus 5,000 feet along the lateral). Frac stages are also being spaced closer together, roughly 300 feet apart as compared to spacing up to 800 feet in 2008, as experienced by DTC supervisors. By placing more fracture stages closer together, over a longer lateral length, operators have successfully been able to improve initial production (IP) rates, as well as increase EURs over the life of the well. *As experienced by DTC Energy Group completion supervisors. Sliding sleeve and plug-and-perf methods are two primary fracturing and stimulation techniques now used for zonal isolation in complex multi-stage fracs in the Bakken. 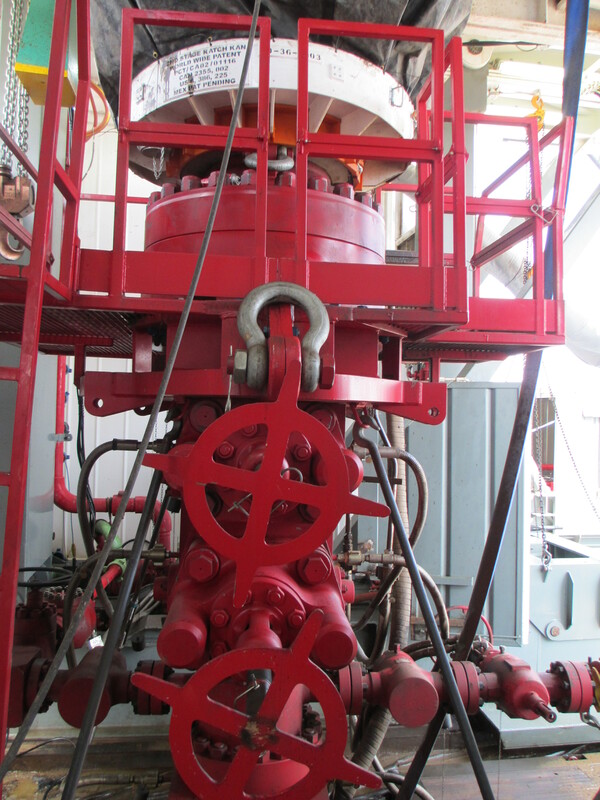 Before sliding-sleeve technology was more recently introduced in the Bakken, plug-and-perf stimulation was the primary completion method being used. Today, it varies greatly from operator to operator whether sliding sleeve, plug-and-perf, or a combination of the two techniques is used. The principal factors in deciding between the two techniques are cost savings and the ease and quality of the frac. Sliding sleeves take less time, roughly a day and a half, to complete a well, while the plug-and-perf method can take several days. The time saved with the sliding sleeves generally results in lower costs for the operator. However, some operators swear by the plug-and-perf method and hold that it results in a better frac due to its ability to provide better certainty in frac delivery and allowing subsequent access to the horizontal wellbore. 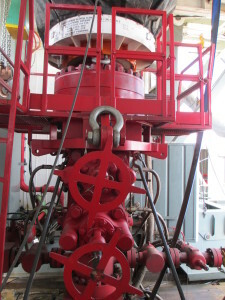 Some operators use a combination of the two techniques on the same well—a practice that is called a hybrid frac. In a hybrid frac, sliding sleeves are often used in the first 10 to 20 stages at the toe (far end) of the well, where it is more difficult to use the plug-and-perf method. After that, plug-and-perf is performed on the remainder of the well. Using a combination of the two techniques can also help ensure a successful frac. If one method experiences failures, the other can help mitigate the impacts on the well. Regardless of which technique is used, the increased number of frac stages being used in the Bakken is resulting in better production and recovery of oil and gas. The types of proppants used during fracking in the Bakken vary from operator to operator, but many choose to use a mix of white sand, resin-coated sand, and ceramic proppants for different stages of the completion process. In terms of cost, completion operations are more expensive now than five years ago. Simple 10-stage frac jobs on a 5,000-foot lateral cost an average of $500,000 five years ago with the total cost of completion being $1 to $1.5 million. Today, on the high end, complex 30-stage frac jobs on 10,000-foot laterals are costing as much as $3 million ($100,000 per stage) with a total completion cost of $5 to $5.5 million. Overall, the average cost per frac stage now is roughly $70,000. However, completions costs vary greatly depending on a variety of factors, including lateral length, the number of frac stages and types of tools, proppants, fluid additives and pumping unit used. In addition to a high level of variation from operator to operator, the rapidly changing technology and advancements are also causing costs to constantly fluctuate, making it more difficult to accurately chart a trend in the industry. There are indications that the increased overall cost of completions may be reaching a plateau and that costs may be starting to decrease, if they haven’t already. What is certain is that better tools and technology are allowing for much more successful fracs with productivity improving at a higher rate. These advancements are also providing a more environmentally-friendly approach. 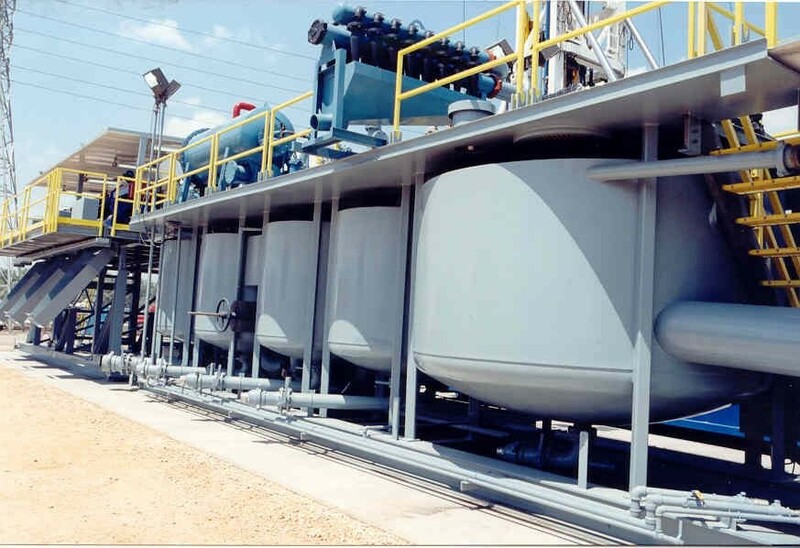 The oil and gas industry is making great progress in total water management solutions with new innovations allowing for more effective and cost-efficient recycling and reuse of water used during fracking. In other shale formations, it is not unusual for as much as 90 percent of flowback and produced water to now be recycled when formerly, this water was trucked to disposal wells or other disposal facilities. Overall, the significant advancements that have taken place in drilling and completion operations in the Bakken over the past five years are helping lead the U.S. on a path toward energy independence. Wells in the Bakken and all other major shale areas of the U.S. are being drilled and completed faster and are producing more oil and gas than ever before. In addition, these advancements are helping to significantly reduce impacts on the environment, while the overall success of the Bakken continues to generate jobs and improve our economy. More innovation and faster application of even newer techniques are coming in the very near future. American companies and universities, along with our government’s national energy laboratories, are all working to propel the rapid rate of change and ensure that our economy has the energy advantages it needs. The U.S. Department of Energy’s National Energy Technology Laboratory in Tulsa, Okla., is devoted to fossil energy research and enabling domestic fossil fuels to economically power America in an environmentally sound manner. Many universities have programs focused on developing cleaner, more efficient energy while protecting the environment. The University of North Dakota is one example with its Energy & Environmental Research Center. American companies are also taking part in the effort. Brine Chemistry Solutions, for example, created The Shale Water Research Center, aimed at making hydraulic fracturing more efficient while “maintaining a zero or net positive environmental footprint”, according to their website. Changes are taking place across the industry and our nation to create a brighter energy future for America. Heather Siegel, assistant director of marketing at DTC Energy Group, Inc., is also a meteorologist with a degree from the University of Oklahoma and member of the Society of Petroleum Engineers. Prior to joining DTC Energy Group, she worked as a meteorologist and online journalist for AccuWeather. Some of her previous articles and research include long-range seasonal forecasts for the United States and Europe, as well as outlooks on the effects of hurricanes on oil and gas prices. In her position at DTC Energy Group, Ms. Siegel is continuing her passion for forecasting and trends by writing about the oil and gas industry. Reach her at hsiegel@dtcenergygroup.com.